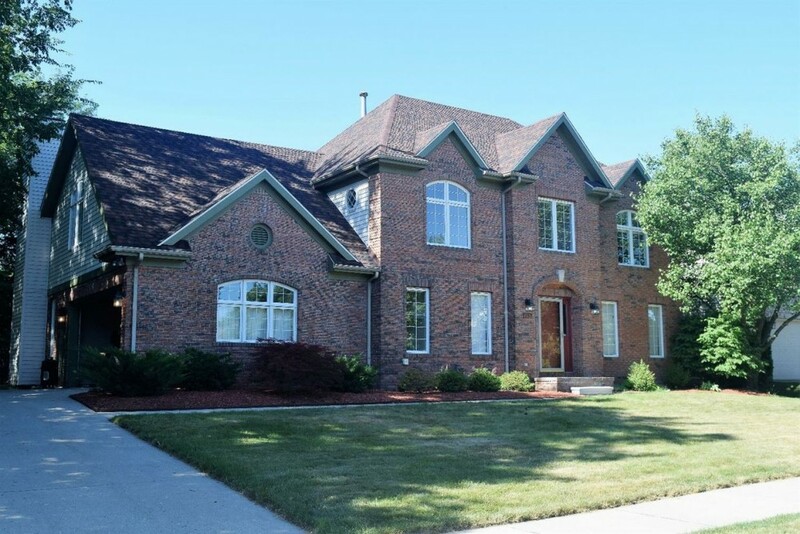 This home is in the French-Norman architectural style. 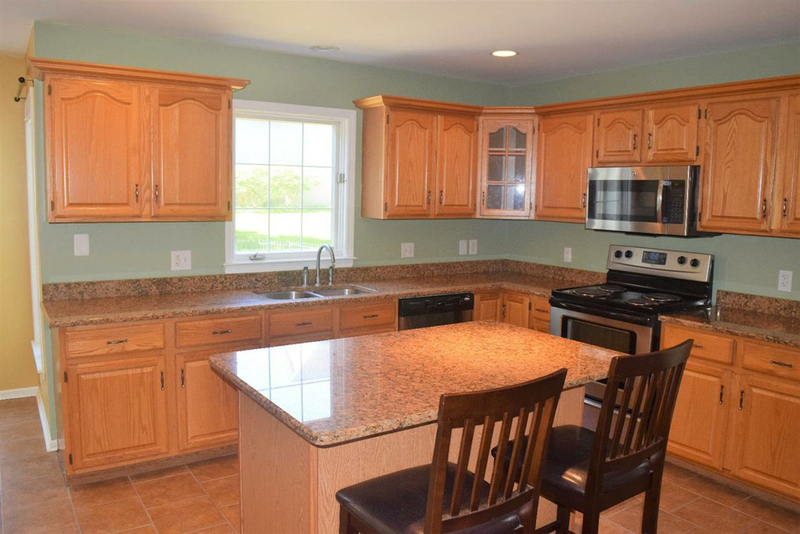 This brick family home is updated, clean and move-in ready. 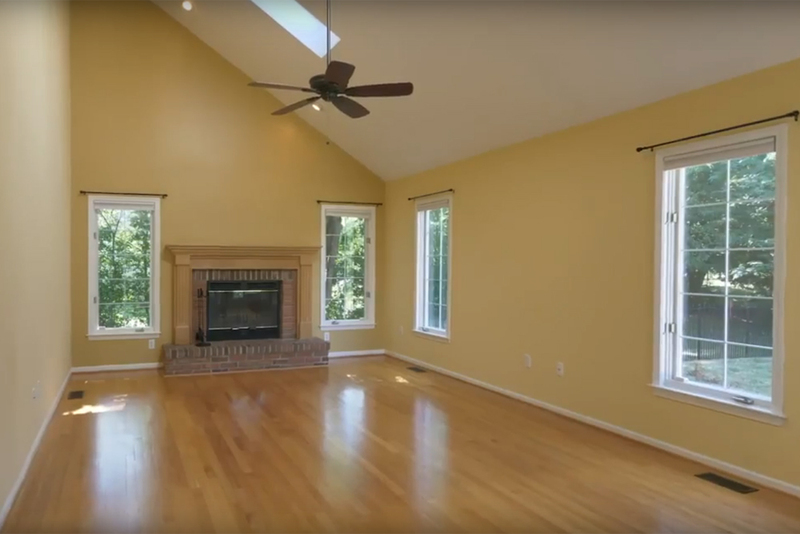 Located in the Ann Arbor School District this home has easy access to town or university destinations. The nearby Pittsfield Township walking trails are great for walking and biking. For the commuter, it’s just a hop, skip and jump to the highway. The roof, furnace, air conditioner and sump pump have all been replaced within the past four years. 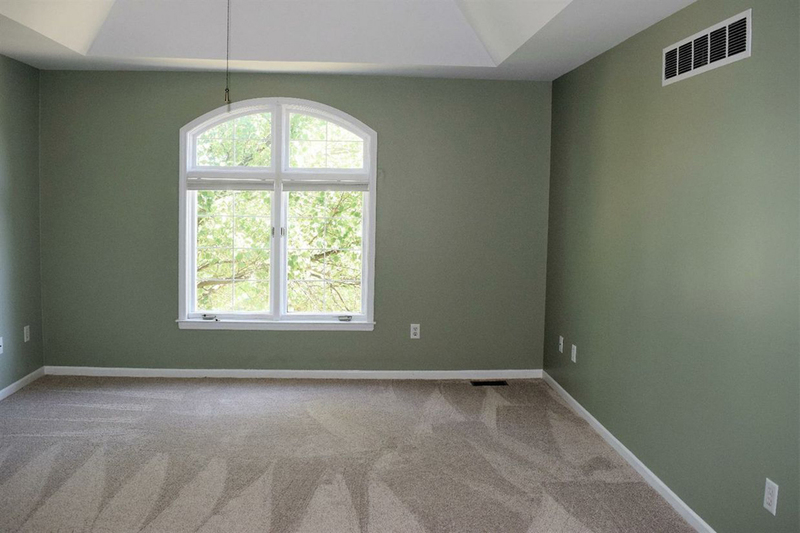 The carpet has been replaced throughout the entire second floor prior to listing. Many additional upgrades throughout. Nearby neighborhood park, a great spot for children to play. 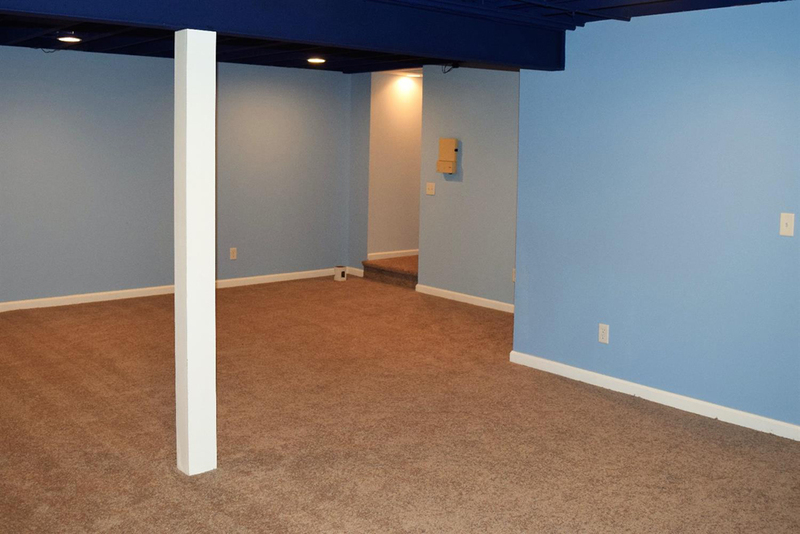 Plenty of homes offer a walk-in closet; this home offers two. One in the master bedroom and another in bedroom number two. The backyard view is wooded and peaceful. This is a wonderful family home at a good price. Come take a look. 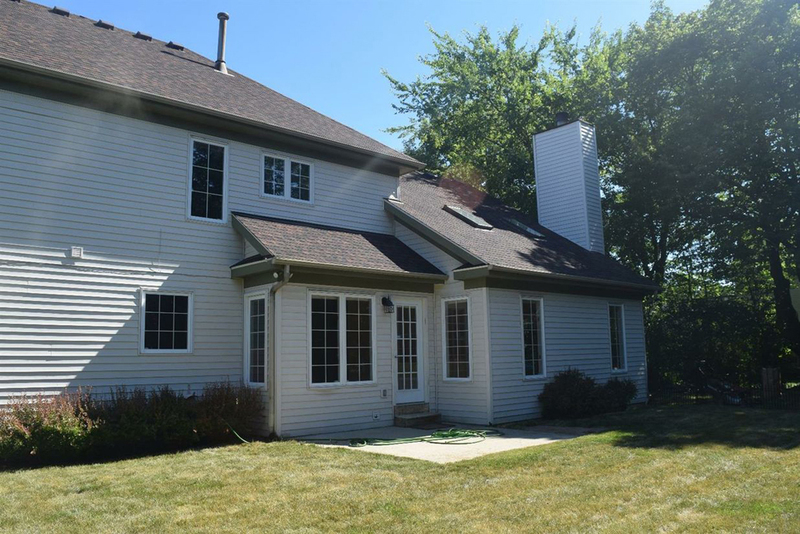 If you would like more information about 1757 Briar Ridge Drive, Ann Arbor or if you are interested in scheduling a showing, please contact Joe Neely at 734-276-0612.